Our experts design your brochure with your business in mind. 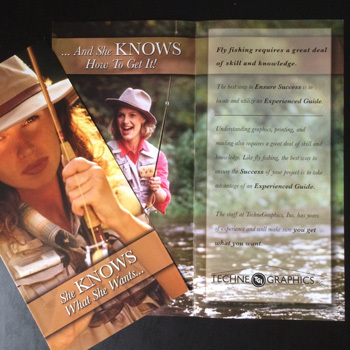 Printed brochures help you establish credibility while conveying your service offerings. 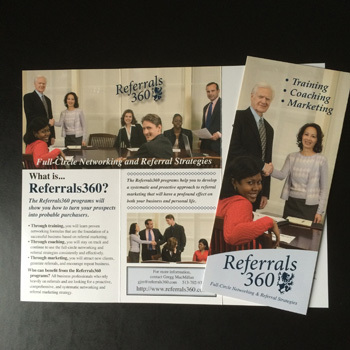 Bring us your brochure project and we’ll help you get the conversation started with your customers.